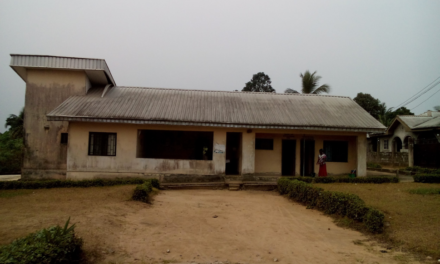 Miringa Community is a village in Biu local government area, with a population of almost 50,000 inhabitants. 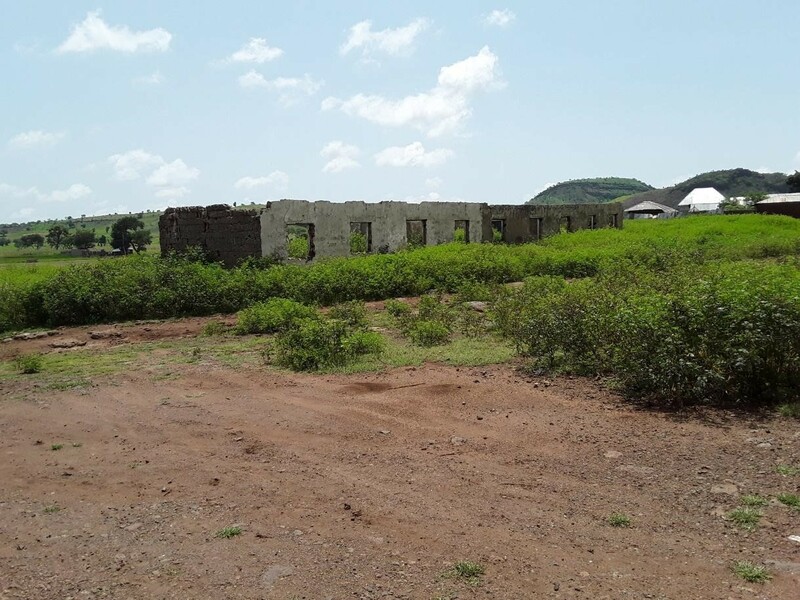 The community has four government-owned primary schools of which three are functional while one is totally dilapidated which is Zuthu Primary School. 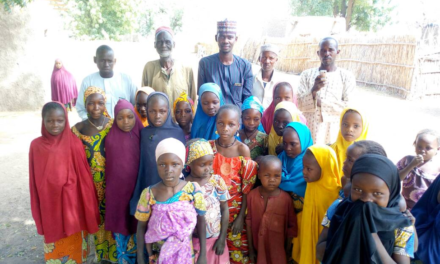 The 237 Pupils of Zuthu Primary School are currently displaced as their only available six (6) classrooms is totally dilapidated due to insurgency, and as such, they have been relocated to the central primary school. At the moment, Zuthu Primary School has no single facility, therefore, mitigating against achieving a smooth learning process, while the school that accommodates the pupils from Zuthu is almost overstretched with more than 200 pupils per class. 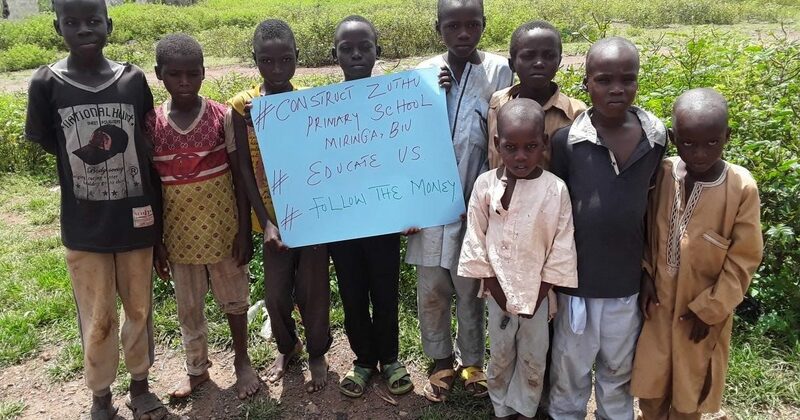 Follow the money team has activated the #Constructzuthu campaign to track the Construction and furnishing of 1 Block of 3 classrooms at ZUTHU Primary school, Miringa, Biu, Borno state which will drastically reduce the congestion in already existing and functional primary facilities in Miringa community. 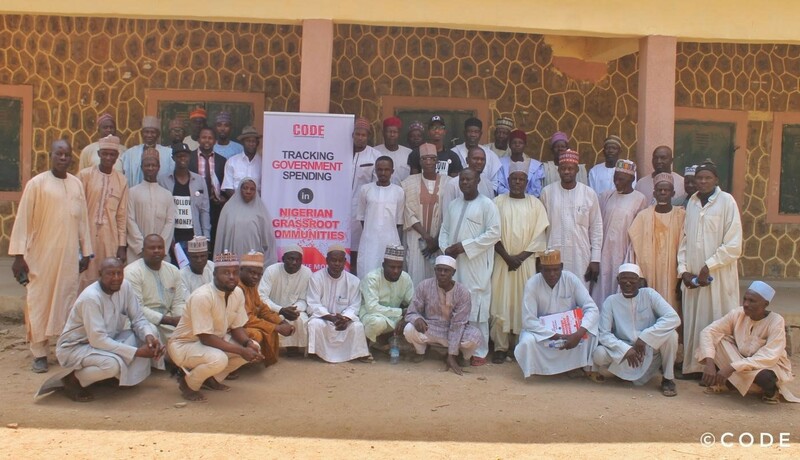 To record maximum success in the tracking exercise, we call on the implementing agency Universal Basic Education Commission (UBEC) to provide us with all project implementation data and the public to join the campaign via www.ifollowthemoney.org. 23/09/2018: The FTM team went for a community outreach at Zuthu. Because Zuthu PS has no single school facility, the team went to the Central PS where pupils from Zuthu were relocated to. Amongst the issues observed there include: overcrowding of pupils in classroom at the central primary school due to the dilapidated condition of the Zuthu primary school, insufficient furniture for pupils to sit, lack of toilet facilities for pupils, dilapidated roofing as shed, and long distance for pupils coming from Zuthu area to attend class at the Central PS. Find the full report here. 23/09/2018: During our visit, we observed that no sort of implementation of the school classroom project had started. 23/09/2018: During our visit, and while interacting with the community leaders, they stated that they were not aware of the school project at all until we informed them. 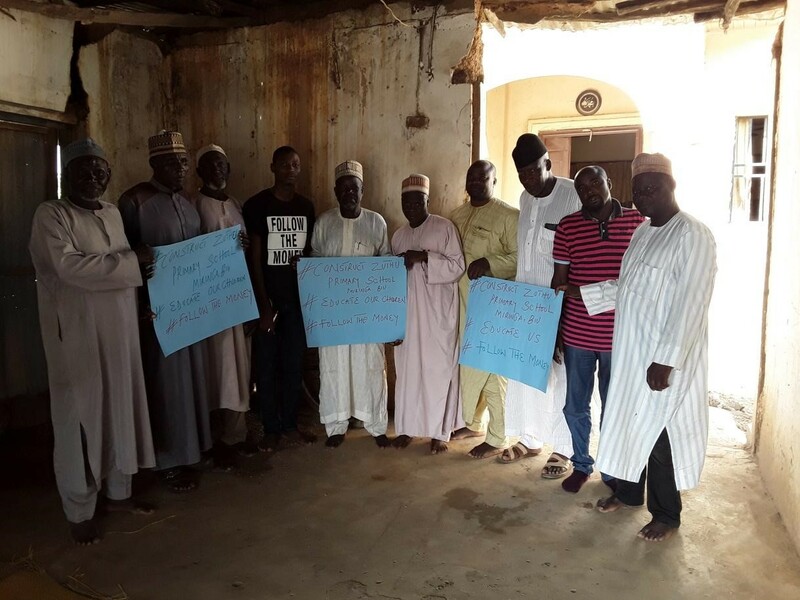 23/09/2018: The community called on government as a matter of urgency build the classrooms so as to reduce the hardship of their wards.